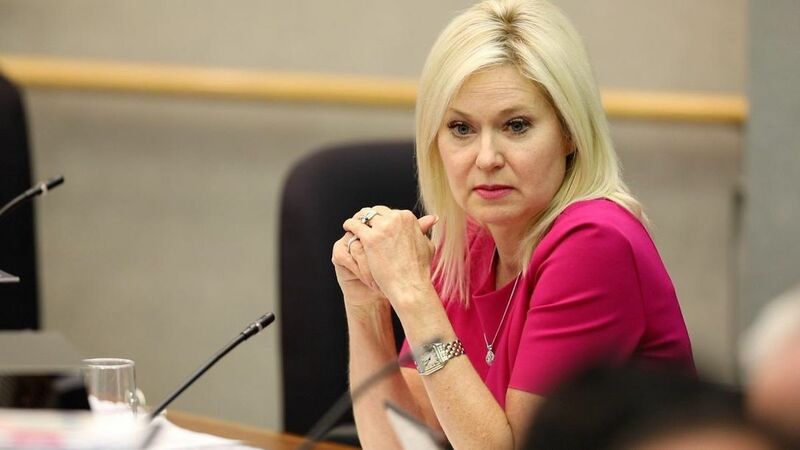 At a general committee meeting Wednesday, Mississauga city council passed a motion “in principle” requesting that the Ontario government pass legislation to make Mississauga independent from the Region of Peel. The discussion of regional governance has taken much of council’s time as the province announced in January an official review of regional government of nine upper-tier municipalities. Provincially appointed advisers will make recommendations to the Ministry of Municipal Affairs and Housing in June on what to do with Ontario’s regional municipalities which include Peel, Halton, York, Durham and more. The options of Peel’s future can be seen in an extensive report by city staff on the three possibilities of the regional review: Mississauga becomes a single-tier municipality; Region of Peel is reformed; or the three municipalities of Caledon, Brampton and Mississauga amalgamate. At the general committee meeting, city councillors agreed. And so did city staff, which caused some councillors to question why the report appeared to have a political lean. Although the report details three options in regional review, city staff made it clear in its recommendation that Mississauga become a single-tier municipality — independent. The report was received, and a motion was passed in principle telling the province what the city wants. Another report, prepared by the mayor’s office, will be presented to council at its next meeting, on March 27, with an executive summary based on a political position and next steps for public input on regional review.